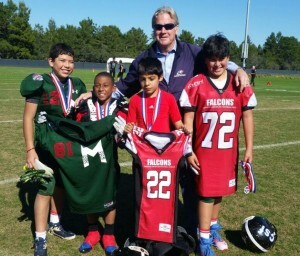 After a week of action at the Pop Warner Super Bowl at the ESPN Wide World of Sports, Mexican team Puebla emerged unbeaten to be crowned champions of the International Bowl Midget division. A record number of nine international teams traveled to Florida and for the first time, the United Arab Emirates was represented at the 58th prestigious annual event, alongside regular competitors from Canada and Mexico. Puebla posted a 3-0 record with a 26-0 victory over the Emirates American Football League Falcons from UAE on Saturday, adding to wins earlier in the week over the fellow Mexicans Toluca and Queretaro. Mexico City posted a final record of 2-1 having blanked the previously unbeaten Team Canada 26-0 on Saturday, while Toluca also finished at 2-1 by beating Queretaro 29-0. 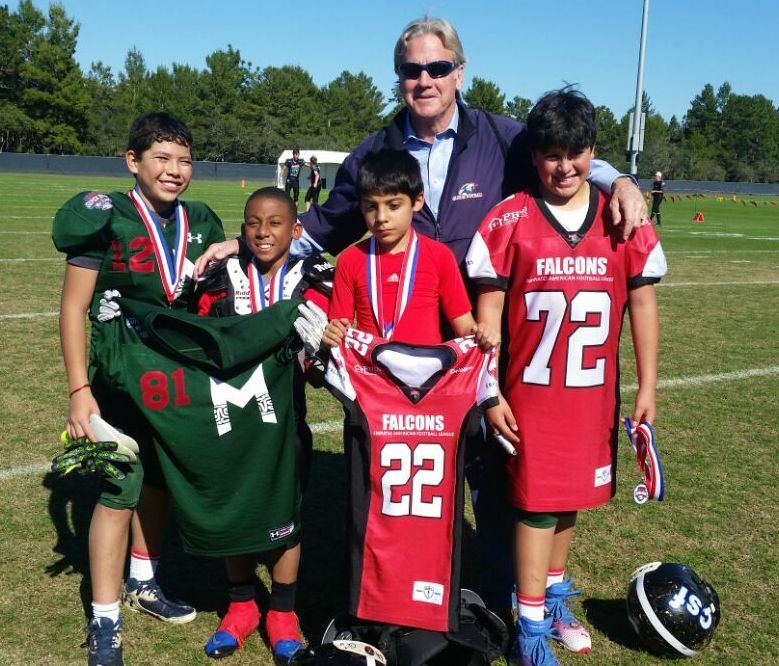 In the Junior Midget division, Mexico City and Puebla were both unbeaten with 2-0 records, with EAFL finishing 0-2 on their first venture at the Pop Warner Super Bowl. Away from the International Bowl action, the young players enjoyed visits to the Disney theme parks and participated in a speed clinic where veteran college football coach Peter Vaas gave them advice on developing their fundamental skills.